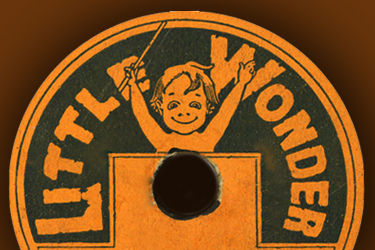 LITTLE WONDER was a United States record label from 1914 through 1923 and was known for producing one-sided records. 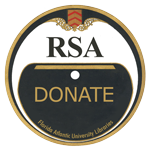 Wikipedia contributors. "Little Wonder Records." Wikipedia, The Free Encyclopedia. Wikipedia, The Free Encyclopedia, 4 Oct. 2016. Web. 26 Jan. 2017.